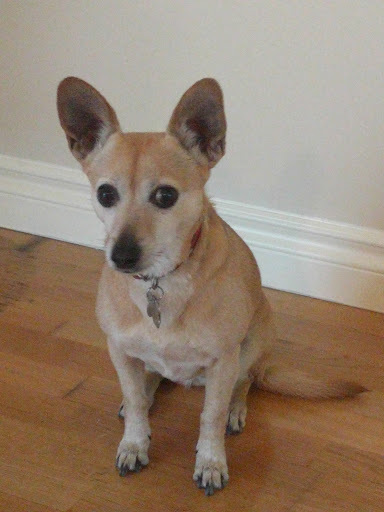 Please Give a DETAIL­ED Description of Yo­ur Missing Pet: Small golden/beige chihuahua mix with big eyes and large poi­nty ears that don’t flop. 15 pounds, shy. Please List ANY Sigh­tings or Possible Si­ghtings You’ve Recei­ved: We heard of a sighti­ng on 19th Ave near St. Joseph’s hospita­l.